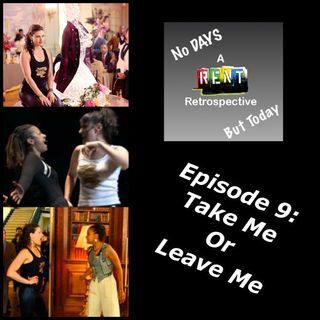 Blake brings on Liz Whitaker from Mean Girls Minute to discuss one of the most popular songs in the movie, Take Me or Leave Me. They discuss the difference between the set up in the Broadway show, on Valentine's Day, and the move at the most over the top engagement party either of them has ever seen. All this and much much more.